The first step in recipe collection is letting members of your fundraising group or community know that you are putting a cookbook together, and you need their assistance for your fundraising program to be a success. Because it is the contributors' names below the recipe that sell books. Contact local celebrities or well-known cooks in your area and ask them for a recipe submission. It is also a good idea to limit the number of recipes to three or four per person, unless the person is a famous cook in your area. 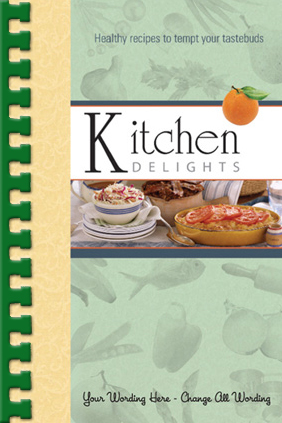 You can either collect hard copies of the recipes or enter recipes with our cookbook publishing software Short/Cut™ on Disc or Short/Cut™ Online program. It is also important that you decide on your recipe section titles before you start sorting your recipes. Before you send us the recipes, you will need to check for errors and count the number of recipes.